Why a Good Logo Design is the Holy Grail for Your Small Business? Evan is an Expert in Digital Marketing. He has been working in the social media space since 2008, with a focus on design services, user interface planning, branding and more. Currently, he is leading content marketing efforts at DesignMantic through strategic campaigns. Evan is also a design pro, who has shown a predilection towards DIY design projects. They say that a logo design is much more than what meets the eye and that in fact is true. We see logos every day and cannot exaggerate their importance to the extent of extremity. From a consumer point of view, we’re so much used to logos that we can’t recognize a brand without a visual representation of it. A logo is a trademark or the symbol of recognition for any business or brand. While many businesses are good at making the impact with their logos, most aren’t that lucky or fortunate enough. A business owner must recognize that a logo is an ultimate source for developing better consumer grounds as it gives them a competitive edge in the market. 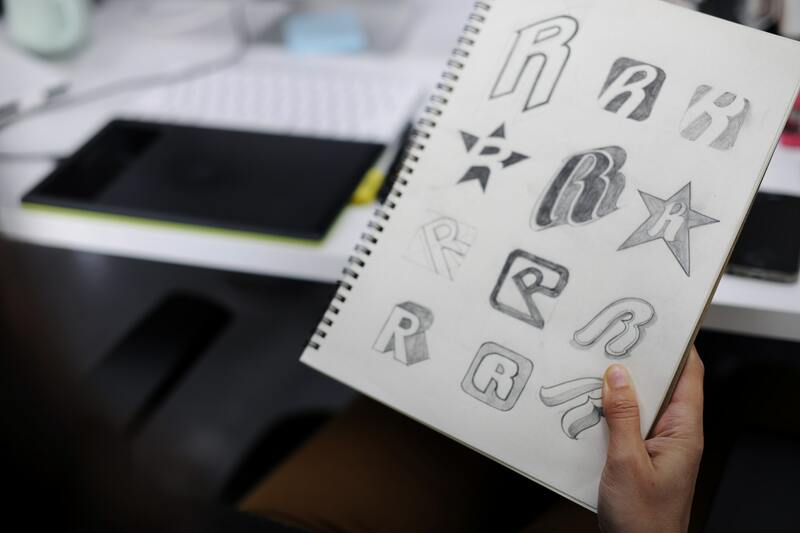 It might sound too good to be true, but there are many factors that revolve around a logo. Your logo isn’t there to surprise the art aficionados out there, it’s there to improve your marketing strategy and enhance your chances to appeal to your customers. You have to pour your business ideologies into the logo that is going to take the determined shape. Your professionalism just steps out from behind the curtains.